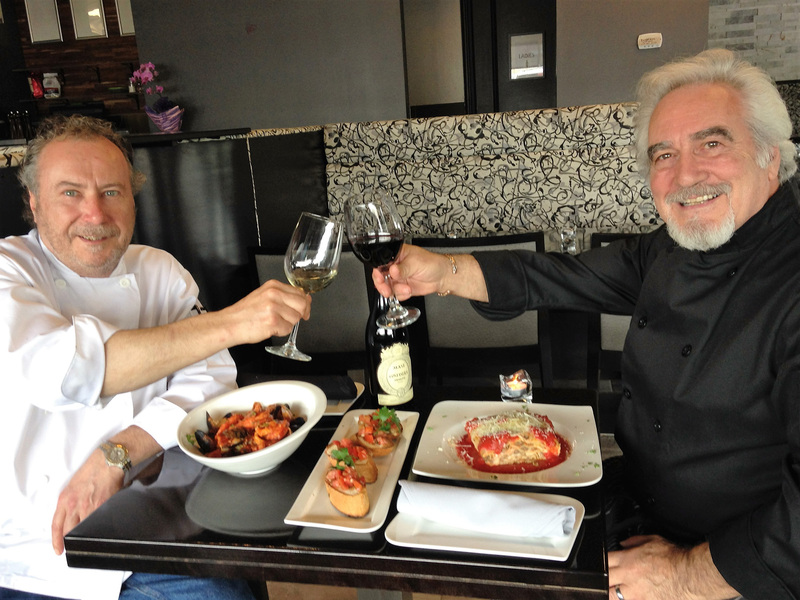 Owner and Chef Mike Ingrosso first learned to cook back in Italy helping his mother serve up dishes when they entertained…and he’s never looked back. 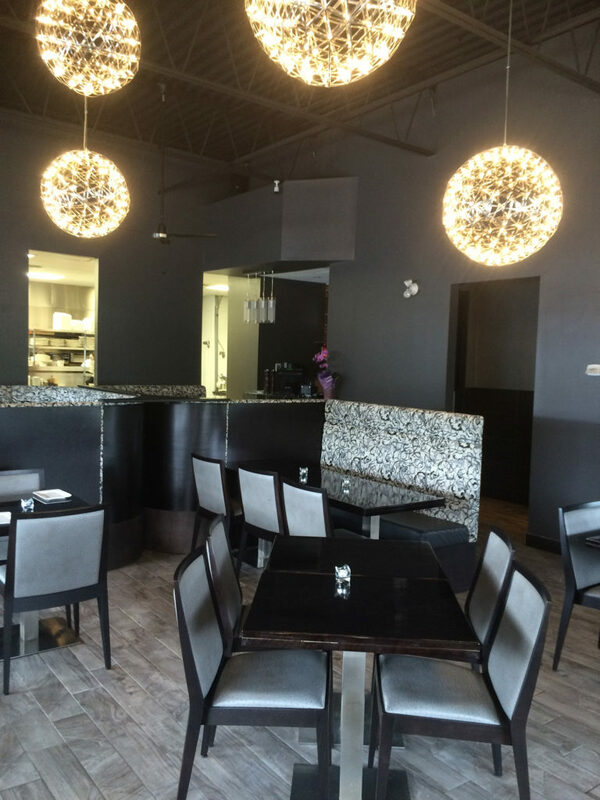 Best known in Newmarket from 1991 to 2005 with his successful La Spiga Trattoria, Ingrosso has returned to his roots in Newmarket with Ristorante Orsini and brought his former Head Chef James Charman along with him. 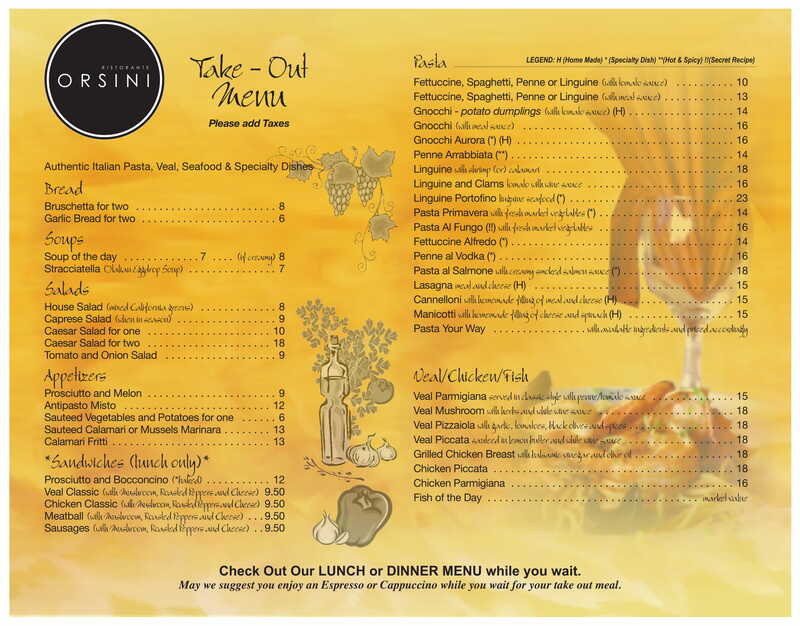 Whether your taste buds crave Calamari or Carpaccio, Linguine, Lasagna or Lamb, Ristorante Orsini’s Authentic Italian menu has something for everyone. 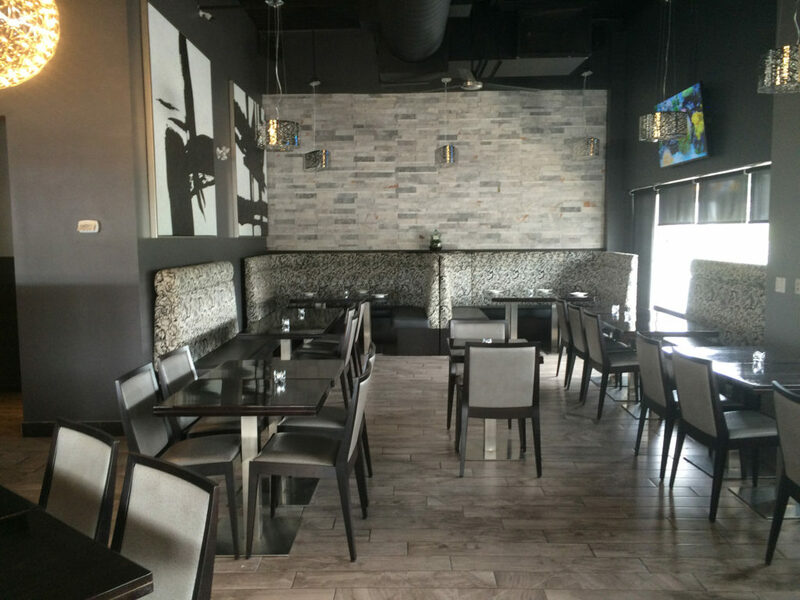 We also specialize in catering, have a full take-out menu and are available for private functions. Buon Appetito! Platter of prosciutto, cheese, salami, marinated & grilled vegetables and olives.. Extra large tiger shrimp sautéed in a spicy arrabbiata sauce. 2 Extra large grilled shrimp and chicken breast. Lamb chops, marinated with garlic & rosemary ~ Grilled to your liking. With a serving of penne, tomato & basil sauce. 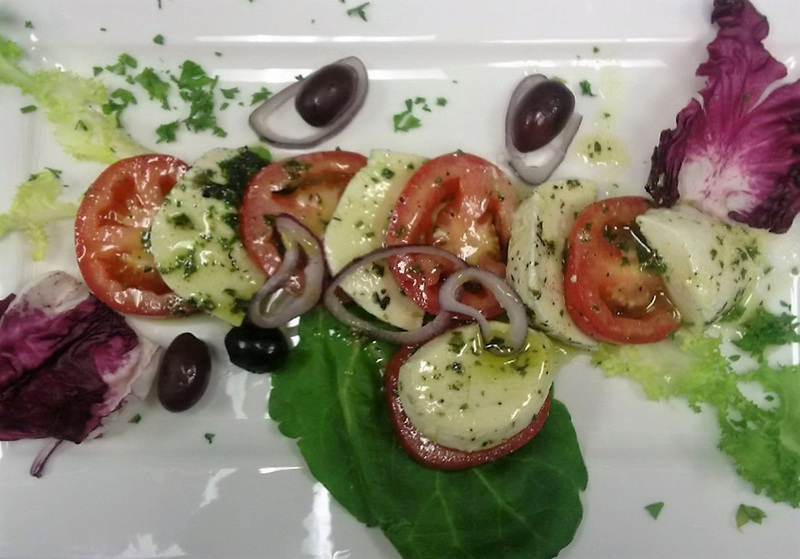 Market fresh platter of sauteed daily vegetables with olive oil, saffron, garlic and basil. 10 oz. New York Striploin grilled & topped with our Chef’s gorgonzola brandy sauce & pistachio nuts. Our succulent version of 10 oz. New York Striploin & two extra large tiger shrimp. Juicy breast of chicken lightly marinated, grilled with a drizzle of balsamic. Juicy breast of chicken grilled, then baked with goat cheese and pesto. 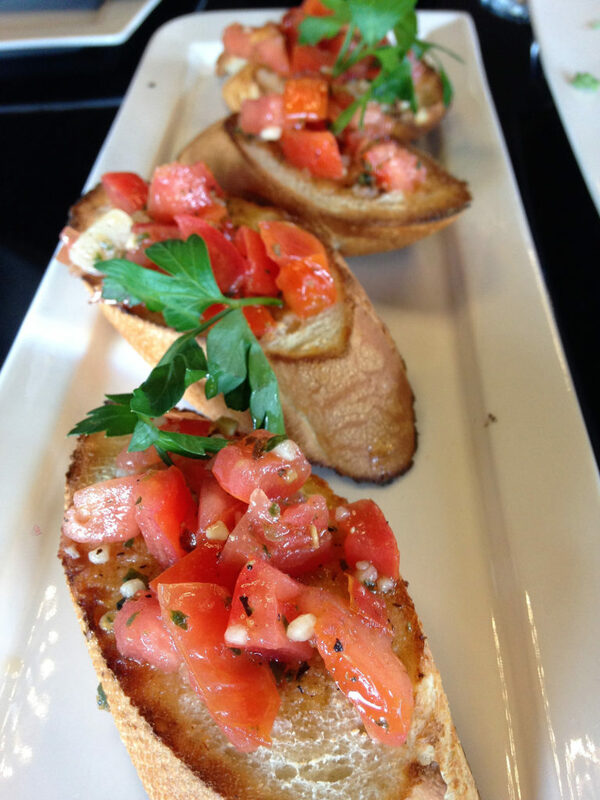 Ripened tomatoes, bocconcino cheese and special sweet basil dressing. 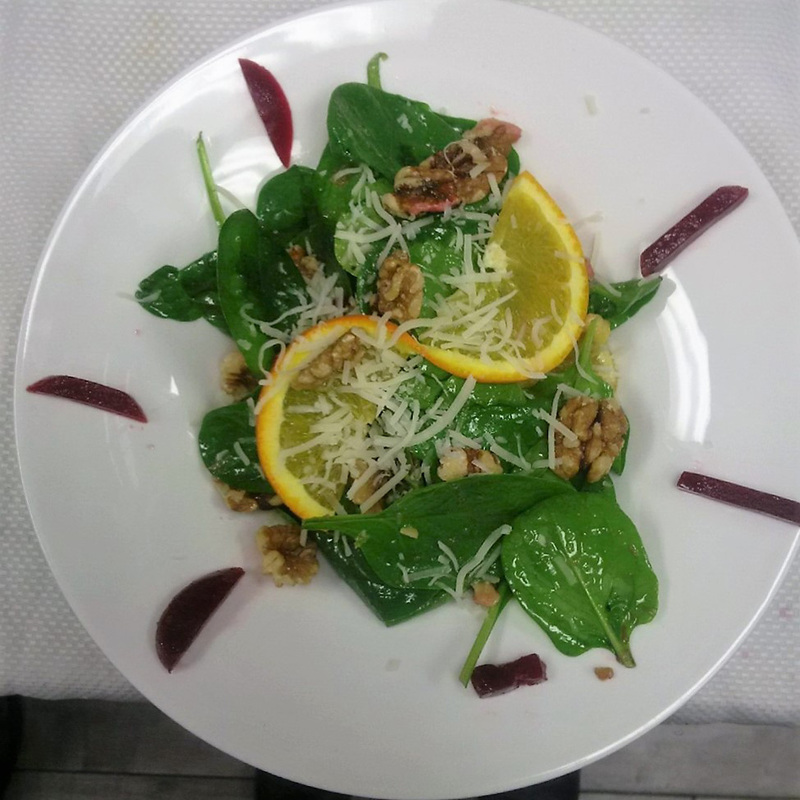 Baby spinach tossed in a light orange house dressing, topped with honey drizzle, walnuts and goat cheese. Extra wide egg noodles with grilled chicken breast, sundried tomato and creamy basil rosé sauce. A vegetarian dish delight in a light white wine tomato garlic sauce. With porcini, mixed field mushrooms and parmiggiano cheese. Homemade with ricotta, parmiggiano cheese and spinach. Potato dumplings in our house basil creamy gorgonzola sauce. With sautéed prosciutto, onion, splash of cognac, herbs, porcini mushrooms in a creamy rosé basil sauce. With baby & tiger shrimp in a garlic and creamy aurora sauce. Tender veal medallions lightly marinated & grilled. With a light drizzle of olive oil xv. Served with vegetables and potatoes. Tiger shrimp, Calamari, Scallops, Crab legs and Salmon. 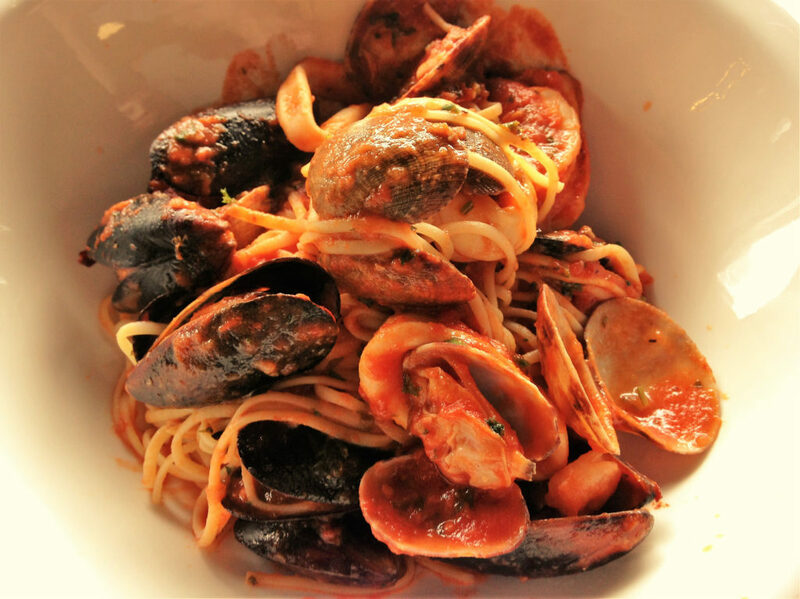 Served with an order of linguine aglio olio and baby shrimp. 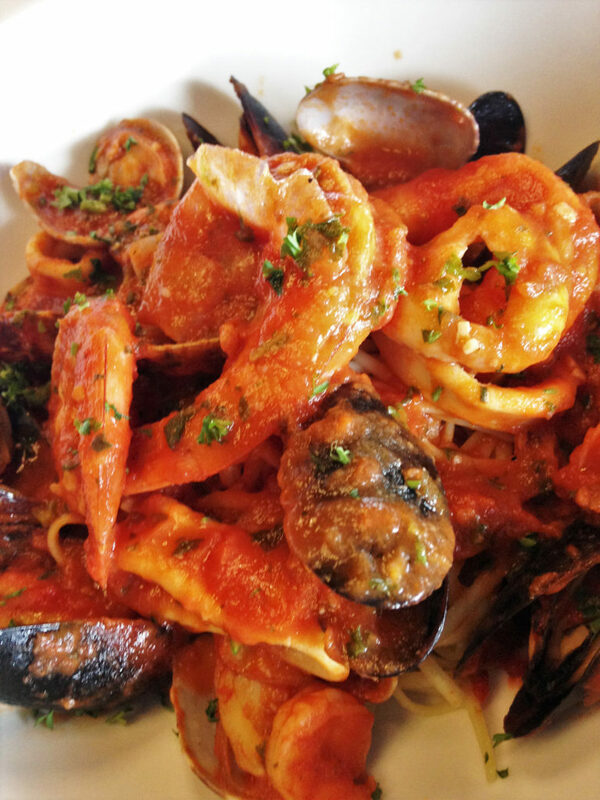 A great mixture of tiger shrimp, scallops, mussels, calamari and crab legs in our marinara sauce. 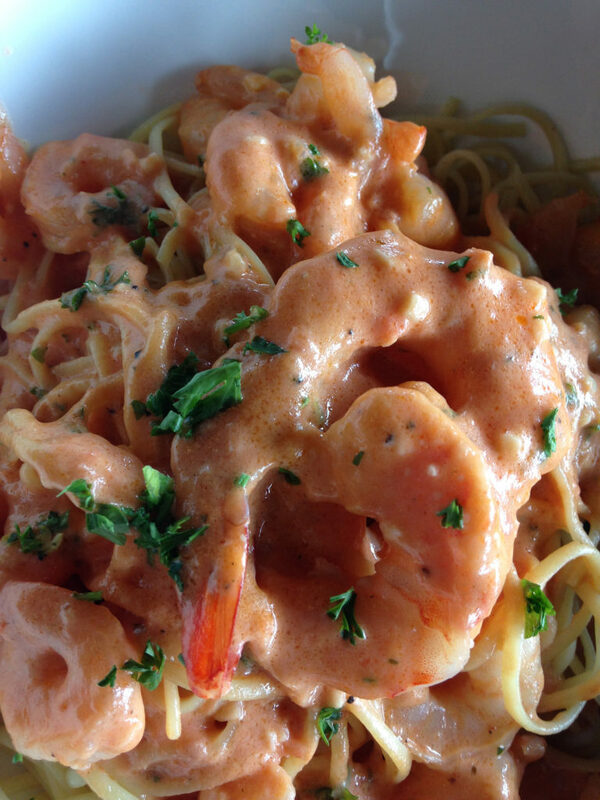 Served with two orders of linguine and baby shrimp. California greens, spinach, cherry tomatoes, sweet red onion in a light citrus vinaigrette house dressing. Our version of Caesar salad. Delicious, with a creamy roasted garlic dressing. We value your opinions and feedback. We look forward to hearing from you. 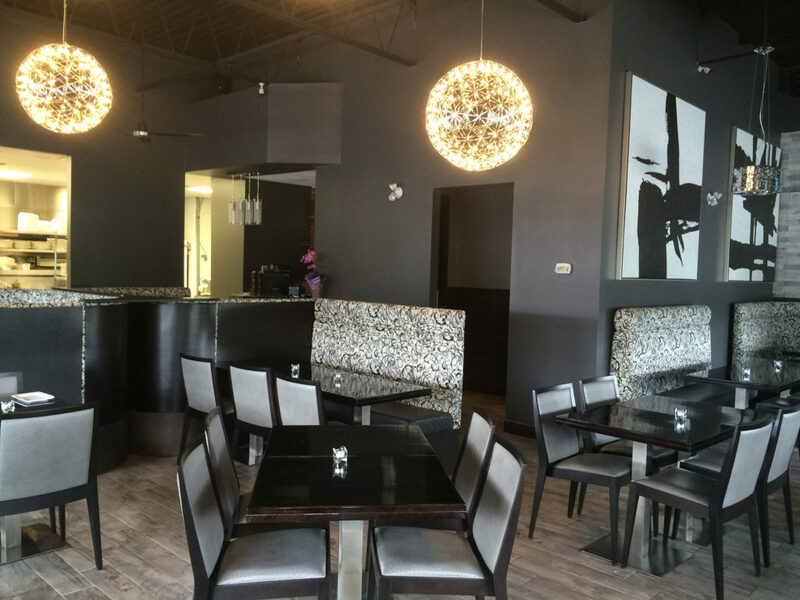 Please contact us for upcoming catering or restaurant / food related inquiries.